 Our goal here at The Epic Review is to provide thoughtful commentary on the things within the world of pop culture that matter to you, with a primary focus on comics and film. We aim to apply our unique Epic rating system to the world of film, television, comics, and collecting. In order for you not to waste any of your time on any crap, but rather be able to focus more of that free time and money you work so hard for, on things a little more Epic!